Lafarge and researchers from the University of Dalhousie are working together to replace fossil fuels with lower carbon fuels in the manufacture of cement. Where will the scrap tires be used? They will be used in what is called mid-kiln injection. They are slid into the top side of the rotary kiln on each rotation. Here the temperatures are so high that they immediately ignite and disappear from sight as per our observations at other plants.  The non-combustible components (eg. 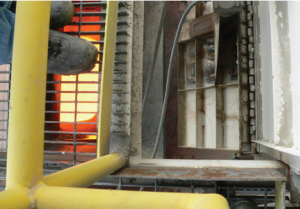 steel belts) drop to the floor of the kiln where they melt into the molten rock – replacing virgin raw materials in so doing. What is the predicted operational testing outcome based on laboratory testing? We are predicting a 30% reduction in carbon emissions for every tonne of coal and petcoke replaced. We are predicting a 10-15% reduction in NOx emissions. We expect only small or benign changes in other emissions. All of these expected outcomes will be measured by independent laboratories and results shared. We currently obtain about 30-35% of our fuels from lower carbon sources, and scrap tires will increase that to 50%. 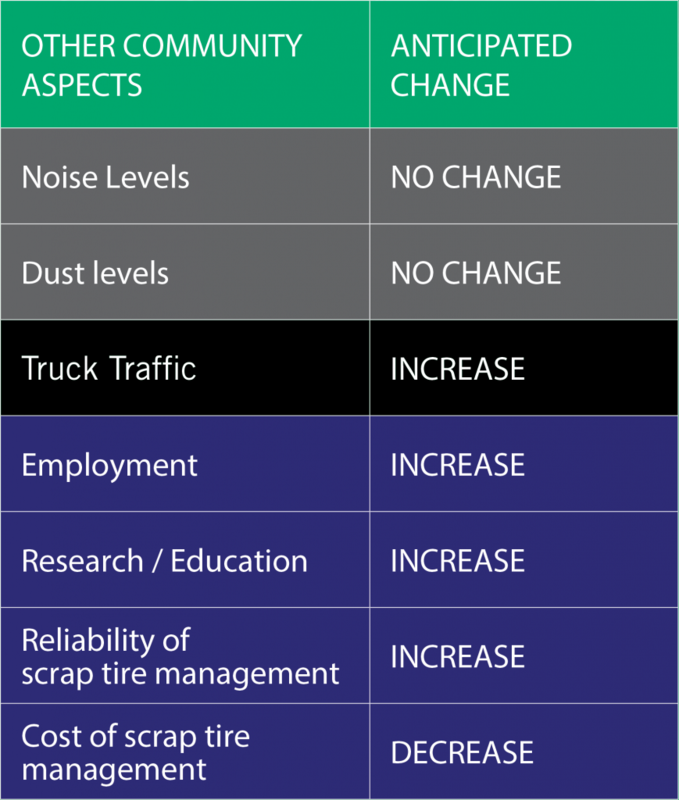 Where are scrap tires used today? 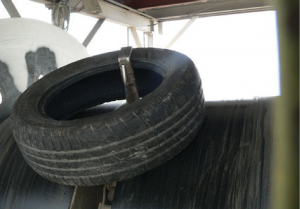 There are 19 cement plants in Europe using scrap tires and 4 in Canada. In the US in 2008, there were 48 cement plants in 21 states using scrap tires.This has since grown and in 2014 there were 40 cement plants using scrap tires in the US. 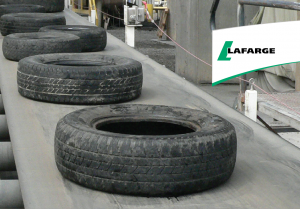 In those plants, about 12% of our fuel came from local scrap tires. 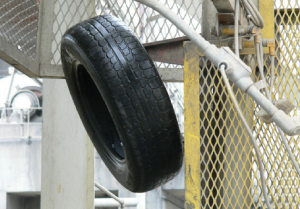 The Rubber Manufacturer Association reports that 210,000,000 tires are used as fuel in the US. By comparison, Nova Scotia generates about 800,000 -1,000,000 tires per year and the Brookfield plant can only use about 400,000 of those.